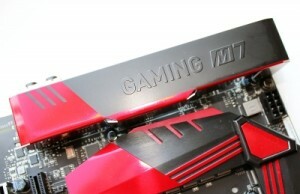 A while ago announced the MSI Z97S SLI Krait Edition stood out of its black and white color scheme. 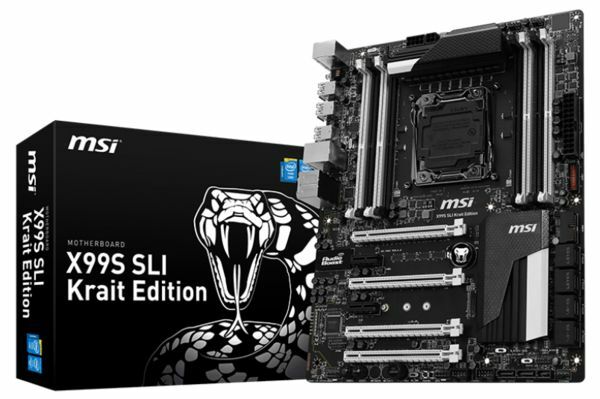 Now the company release the X99S SLI Krait Edition, the same kind of motherboard but intended for Haswell-E processors. 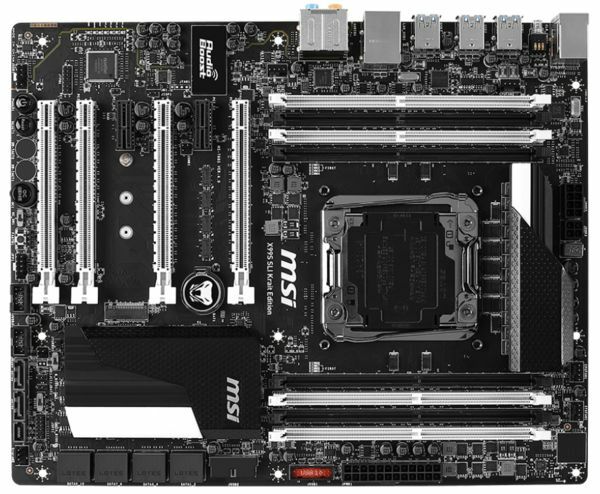 The motherboard has an X99 chipset, ten SATA600 ports, a total of twelve times USB 3.0 and obviously Gigabit Ethernet. 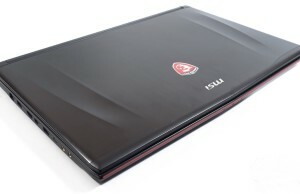 Also, MSI Audio Boost of the party, a feature set that includes a 600-ohm headphone amplifier and unshielded components. 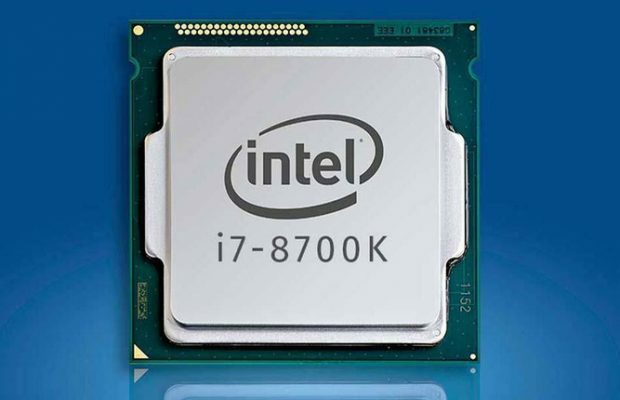 The power for the LGA2011-3 socket is otherwise controlled by a 12-phase power. 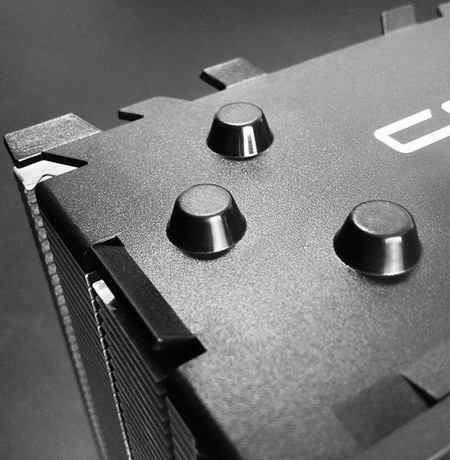 As usual with this platform comprehensive support for Crossfire and SLI setups. In addition, provide a Pattern 2 slot with a theoretical throughput of 4 GB / s and SATA Express is not forgotten. 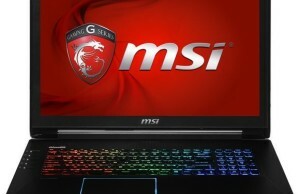 About price and availability MSI has let know nothing. 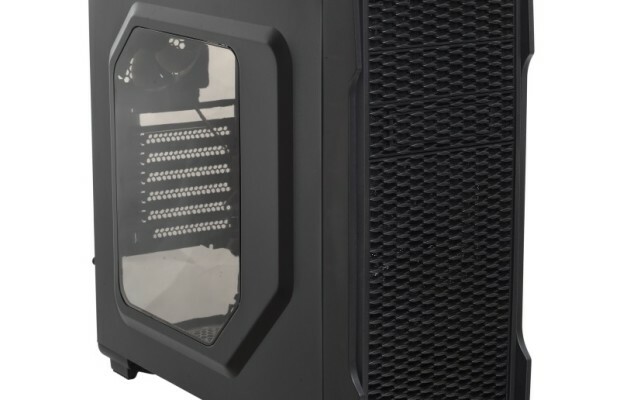 In all probability, the Krait Edition will however be slightly more expensive than the normal X99S SLI Plus, which varies on average 215 euros owner.